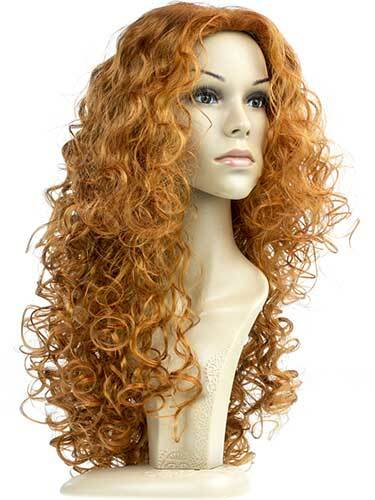 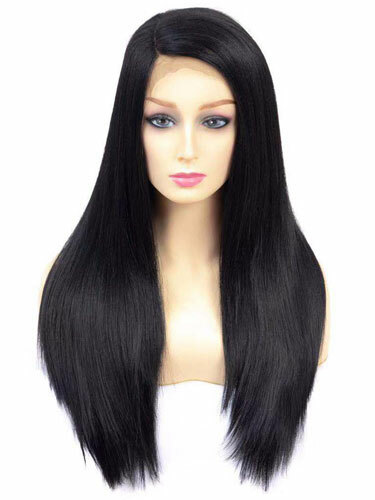 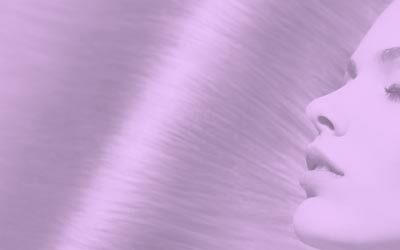 Fab Hair Extensions offer 100% Remy human hair extensions at an amazingly low price. 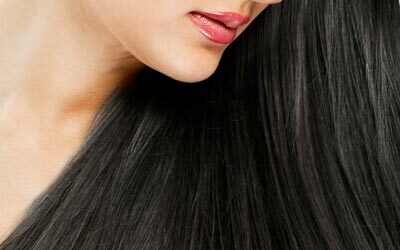 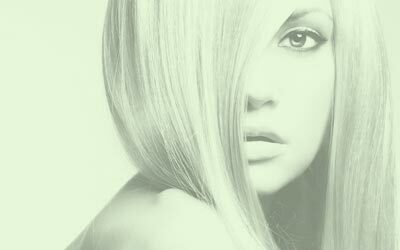 Made from 100% Remy Human Hair of the finest quality, Fab hair extensions are ideal for adding extra length and volume. 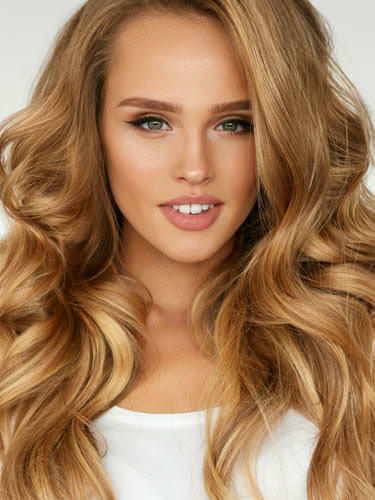 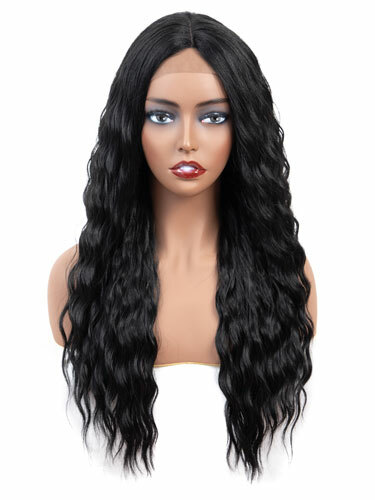 Fab Clip in Remy Hair Extensions are available in various lengths from 15” up to 26”, perfect for all hair styles whether you’re looking for extra volume for shorter hair, or extra length to give you long locks. 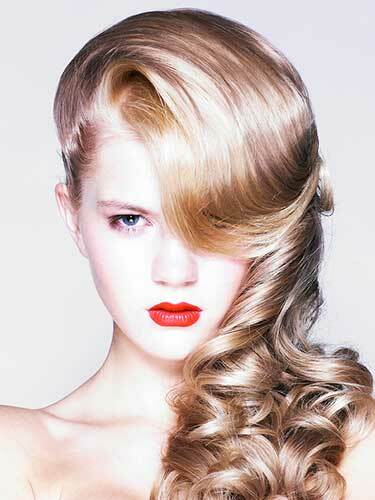 With a variety of lengths and colours, Fab Remy Hair Extensions can be styled like your own hair.